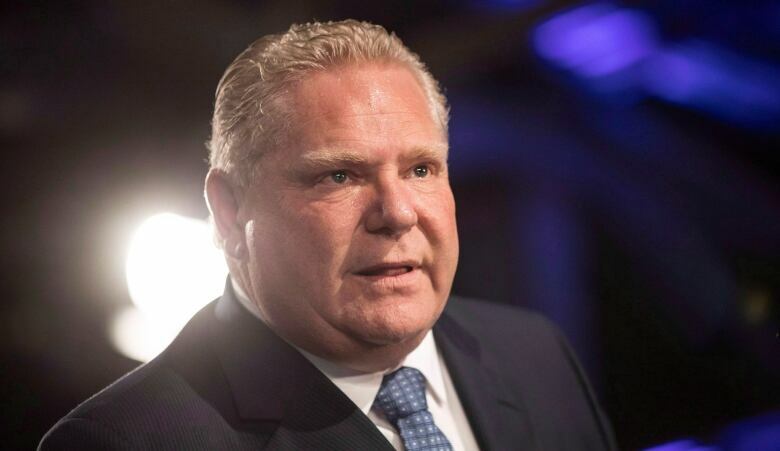 Ford’s comments followed Blair asking the courts to force the provincial ombudsman to investigate the appointment of Ron Taverner, a longtime friend of the premier as OPP commissioner, raising concerns about political interference. Taverner later withdrew his name from consideration for the position. The government has said that the decision to fire Blair came from the public service because Blair released confidential OPP information through his court filings. “It is patently clear to me that this is reprisal and an attempt to muzzle me, and that this reprisal is directly connected to my good faith efforts to seek redress before the Divisional Court and the provincial ombudsman,” Blair wrote in a statement following his firing. Blair’s lawyer says in the defamation lawsuit that Blair has never received notice of a complaint under the Police Services Act, let alone any findings that he violated it, and he alleges that the premier’s words would lead an average person to believe Blair is someone who breaks the law.